We are excited to celebrate our 3 years with you. 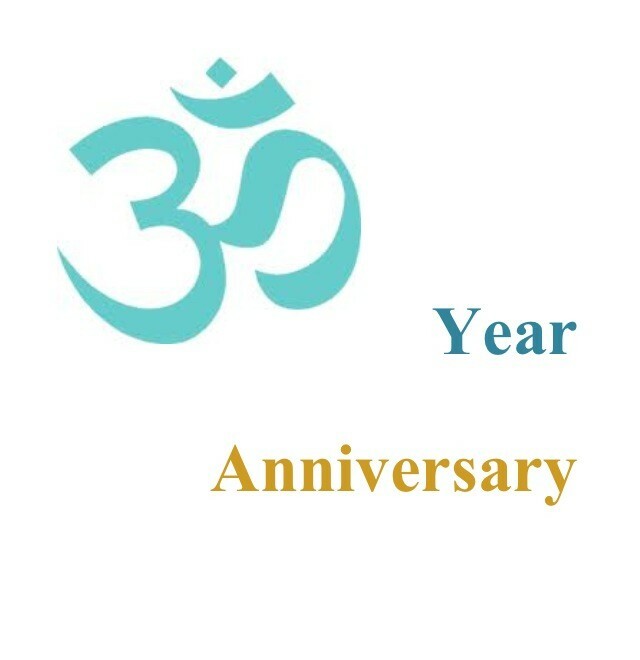 Blue Sol Yoga is thankful for our amazing yoga community.We are inviting you to our Open House Celebration on Saturday, January 26th from 6-8pm. Join us for snacks, drinks, vendors, health information, and giveaways.